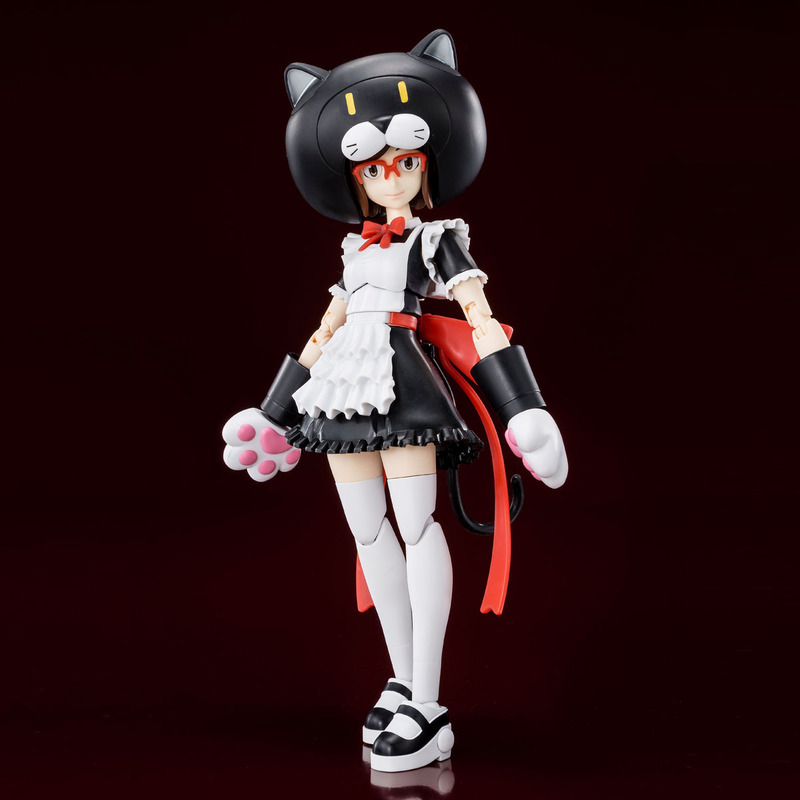 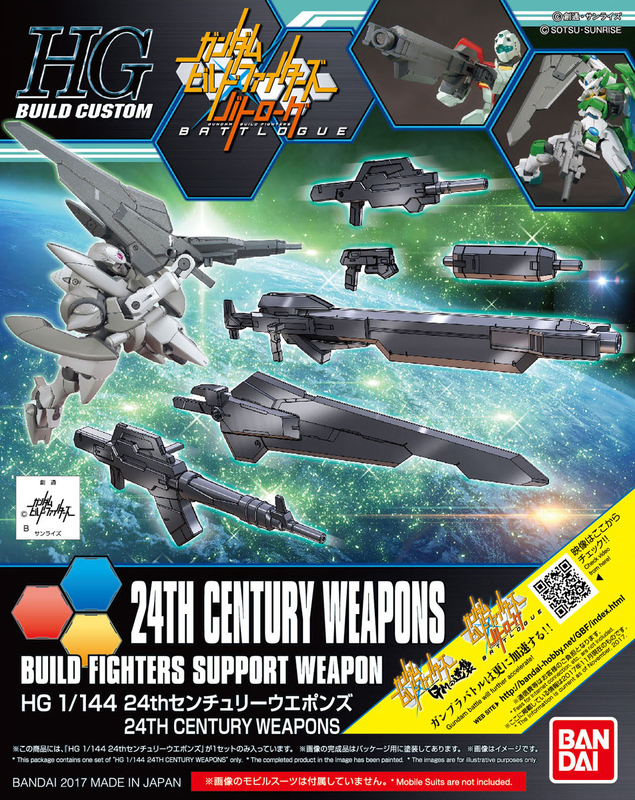 HGBF 1/144 ういにんぐふみな ［ガンダムベースカラー］ No. 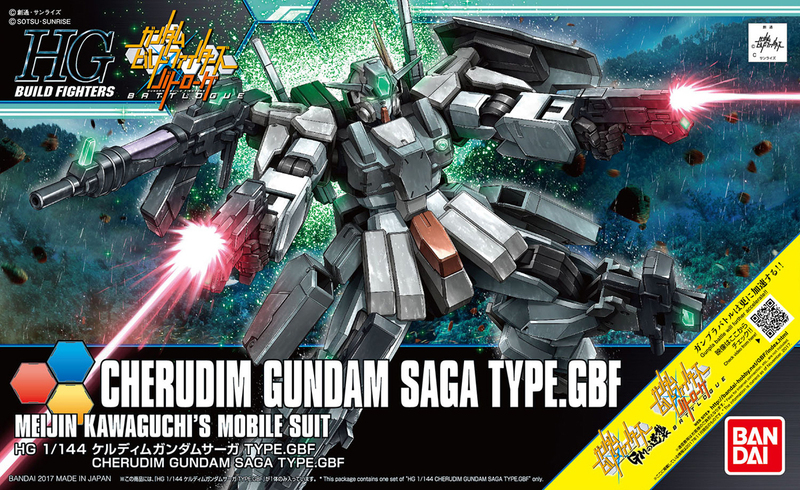 [HGBF 1/144 M91 Gundam M91] No. 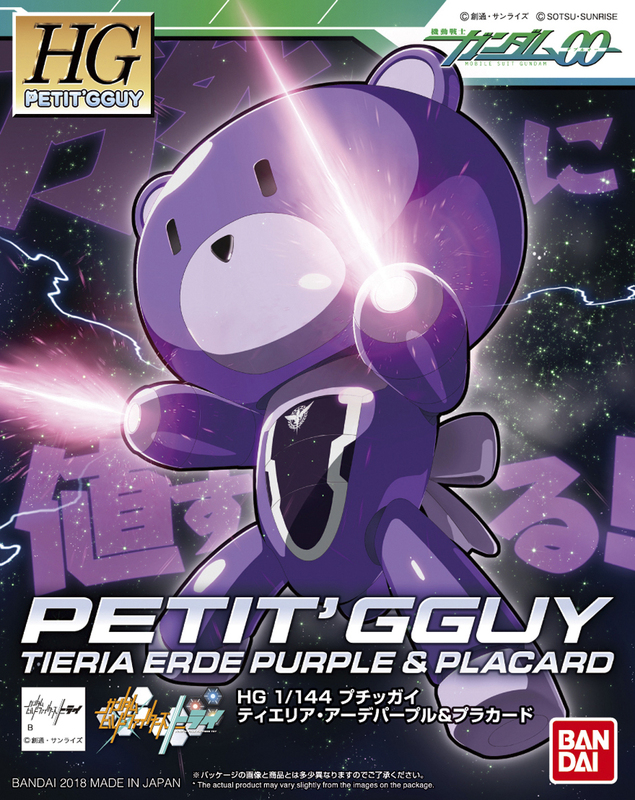 [HGPG 1/144 Petit'gguy Tieria Erde Purple & Placard] No. 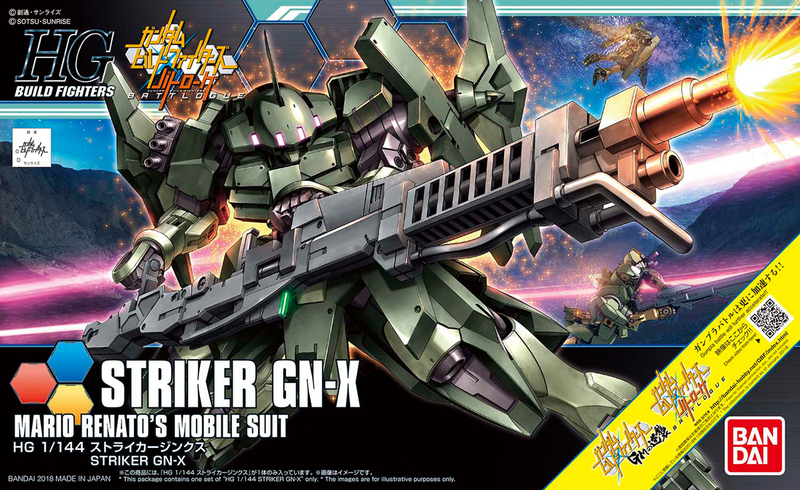 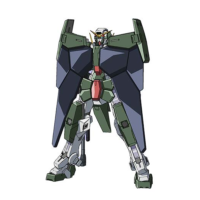 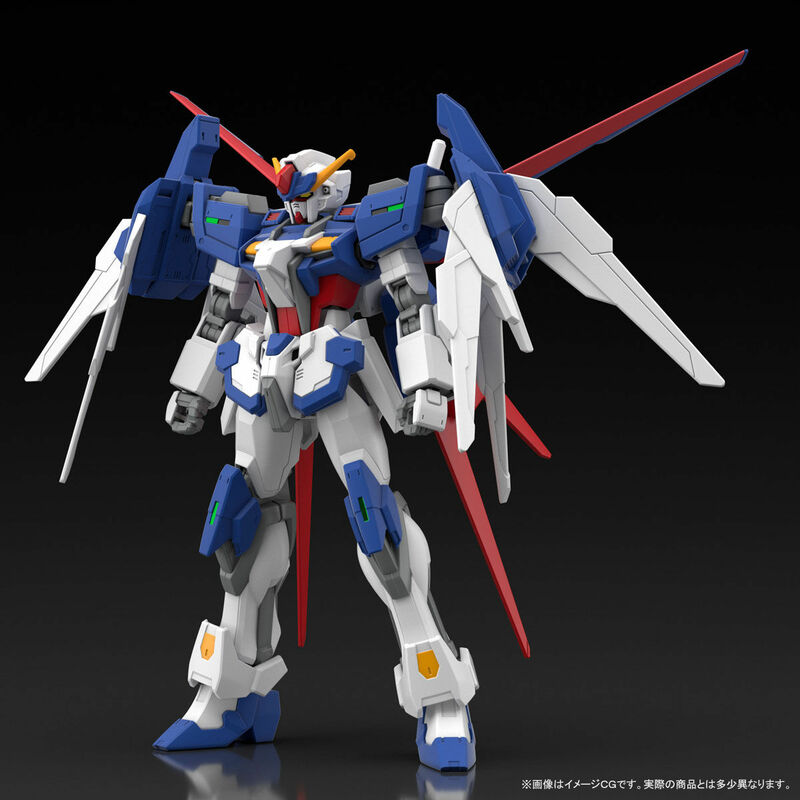 [HGBF 1/144 GNX-803T GN-X IV Type.GFT] No. 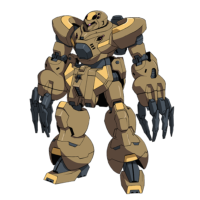 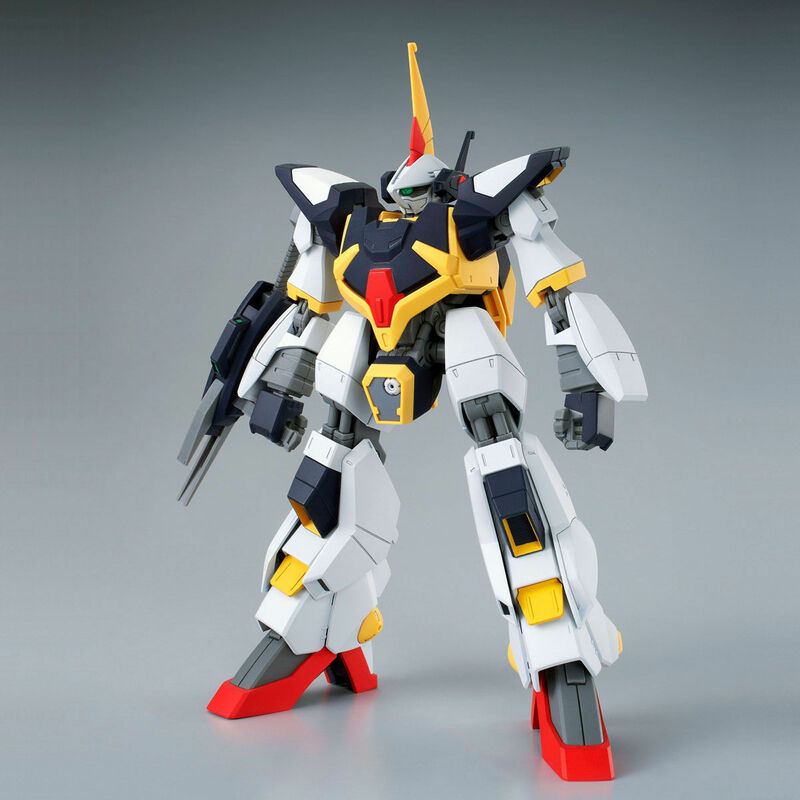 [HGBF 1/144 amazon.co.jp A-Z GUNDAM] No. 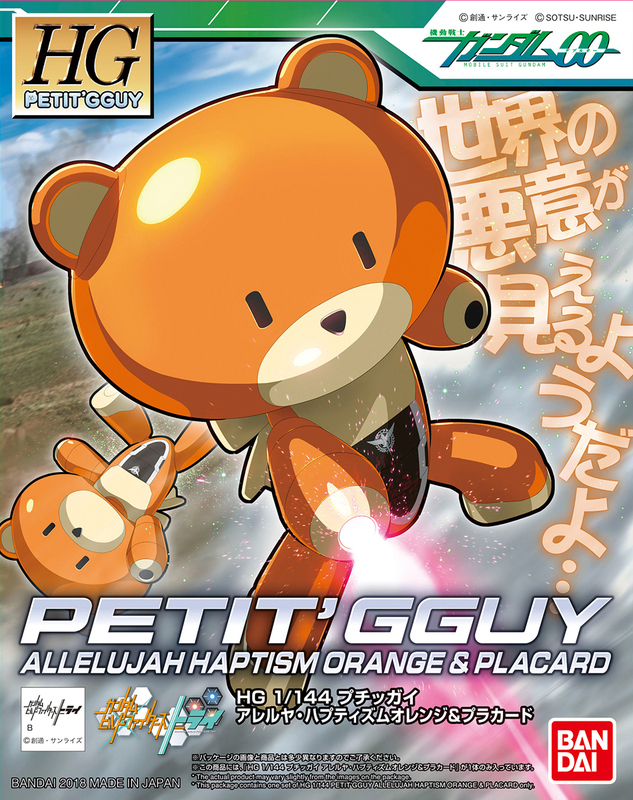 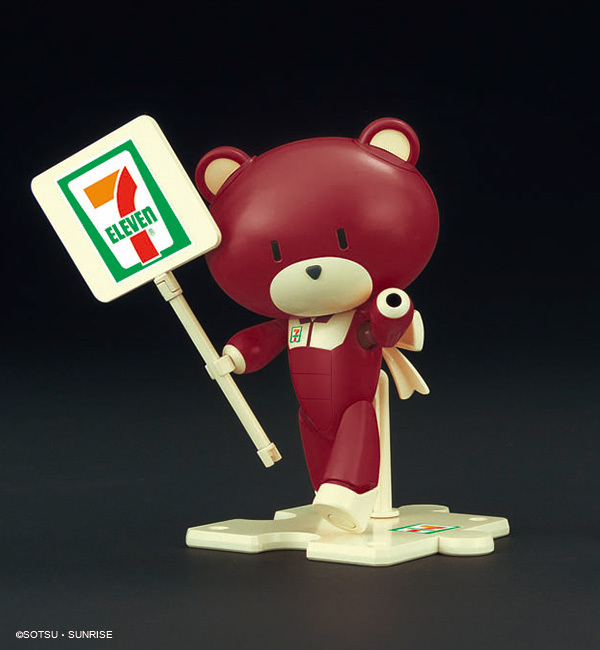 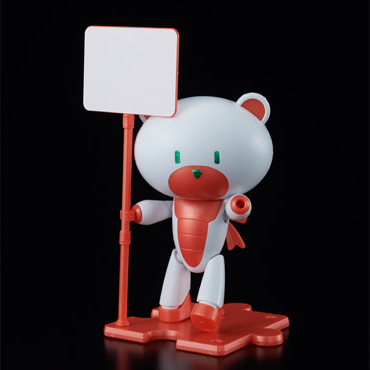 [HGPG 1/144 Petit'gguy Allelujah Haptism Orange & Placard] No. 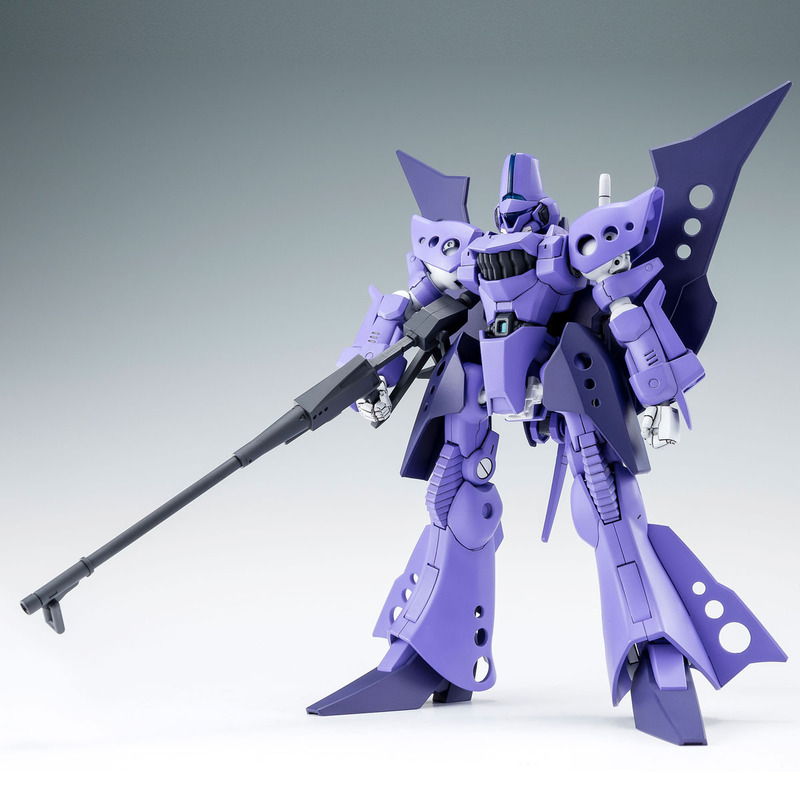 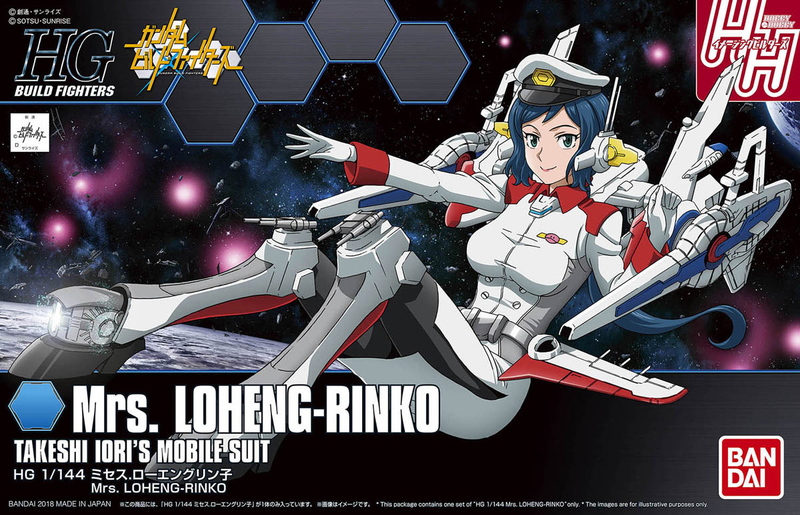 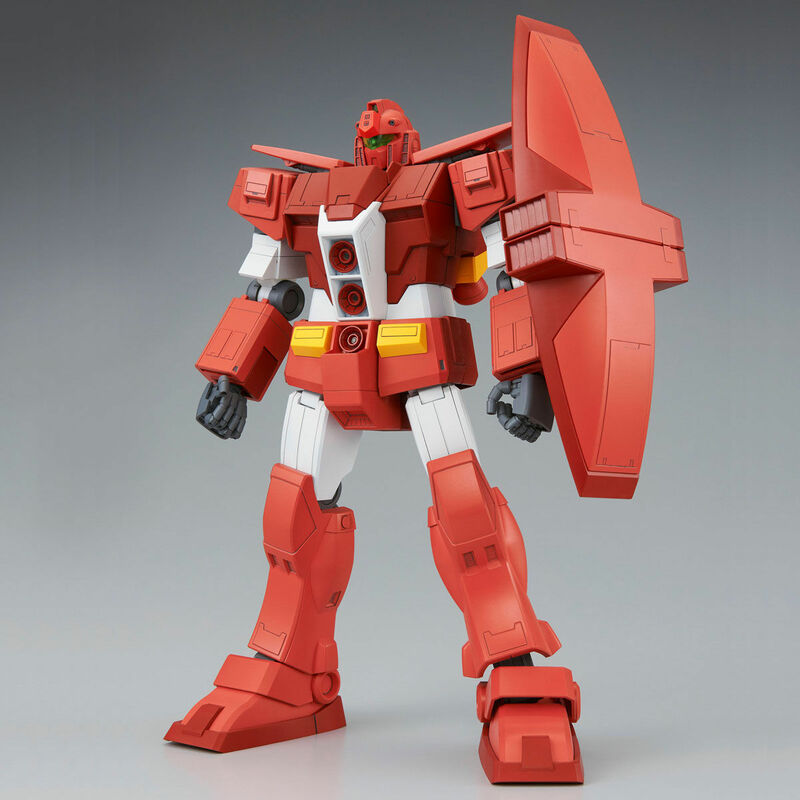 [HGBF 1/144 HG-02R Rick-Do Gyanko] No. 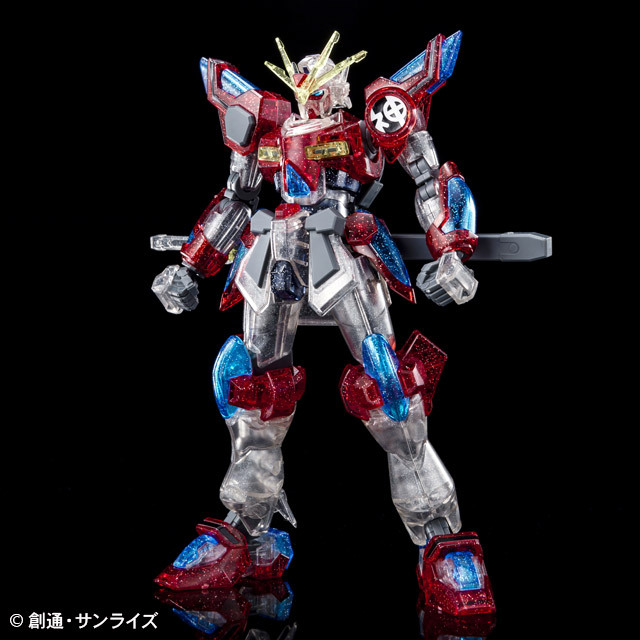 [HGBF 1/144 GAT-X105/TG Tall Strike Gundam Glitter] No. 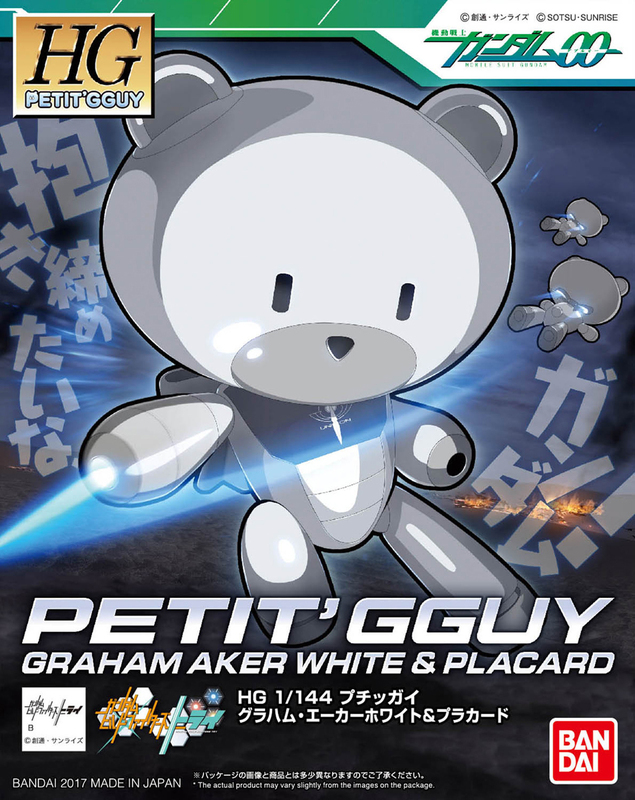 [HGPG 1/144 Petit'gguy Graham Aker White & Placard] No. 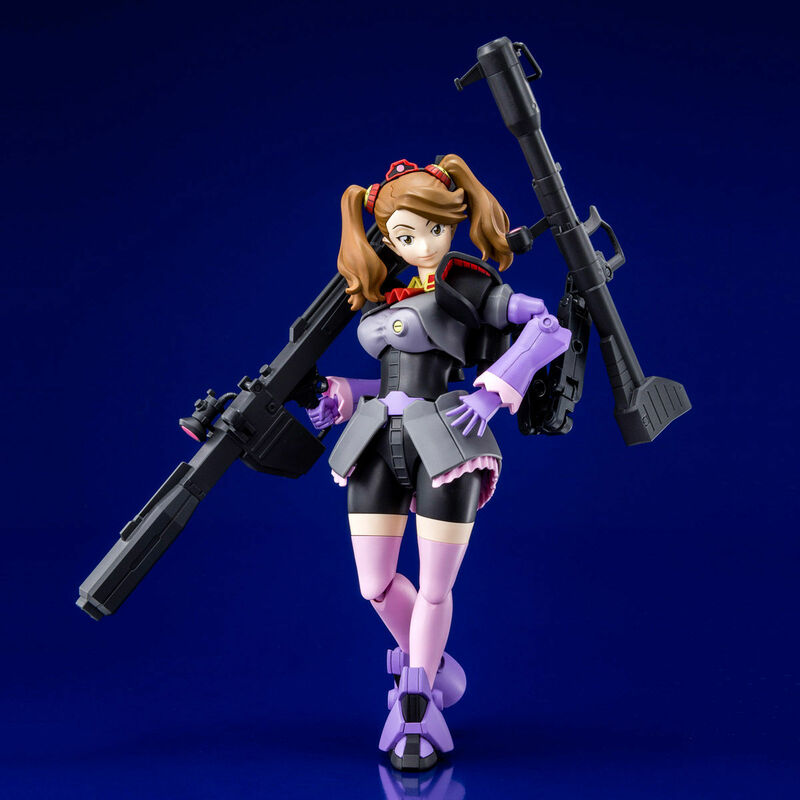 [HGBF 1/144 MRXGM-009 Psycho GM] No. 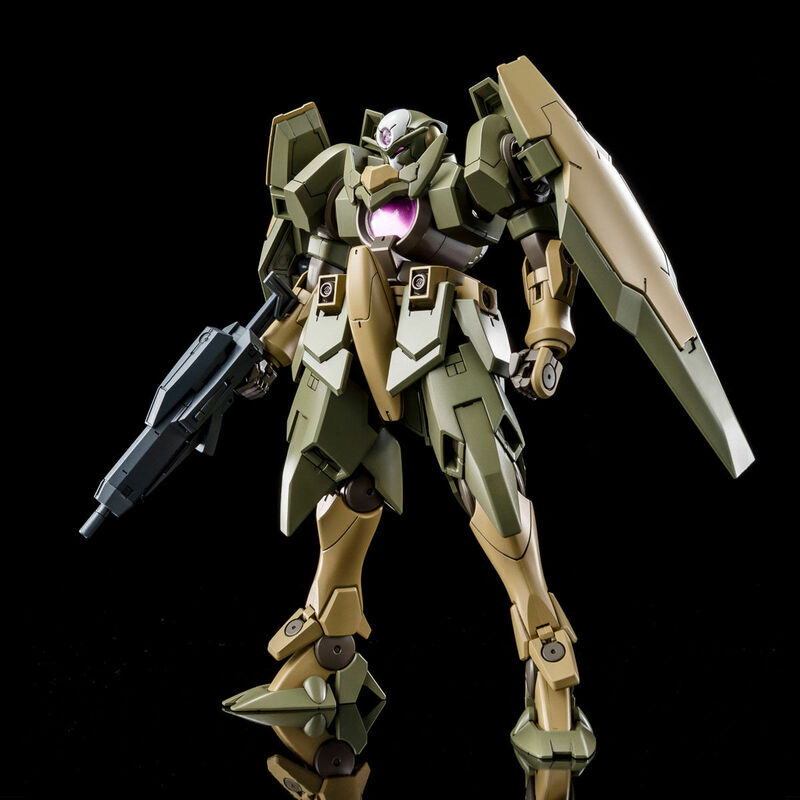 [HGBF 1/144 RMS-154[W] Weiss Barzam] No. 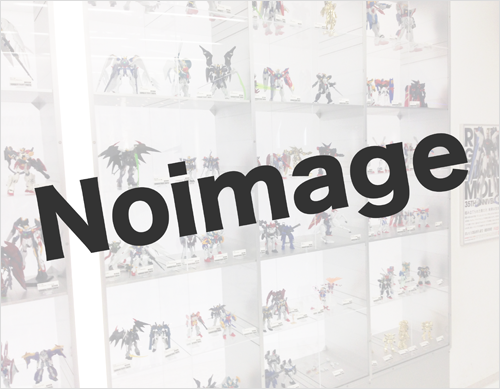 [HGBF 1/144 MSN-06S[W] Weiss Sinanju] No. 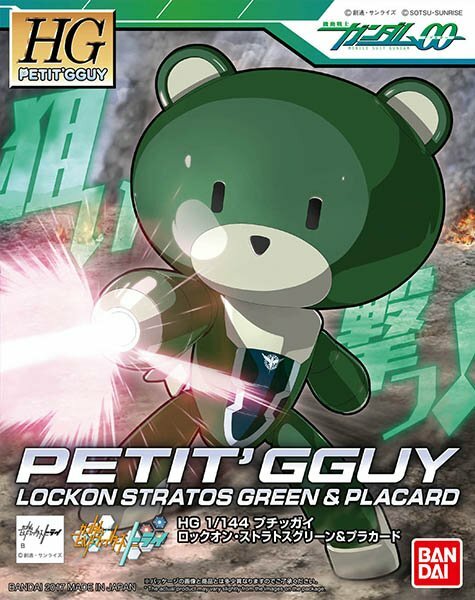 [HGPG 1/144 Petit'gguy Lockon Stratos Green & Placard] No. 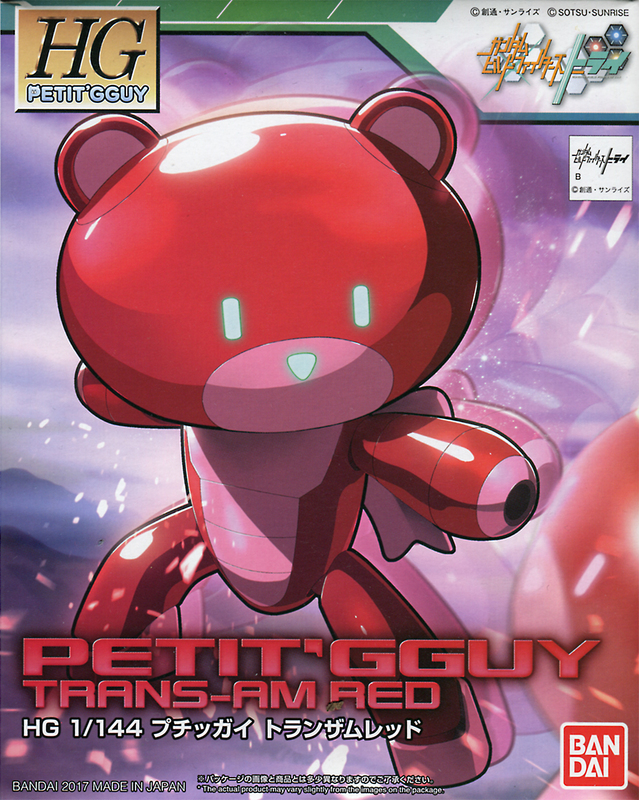 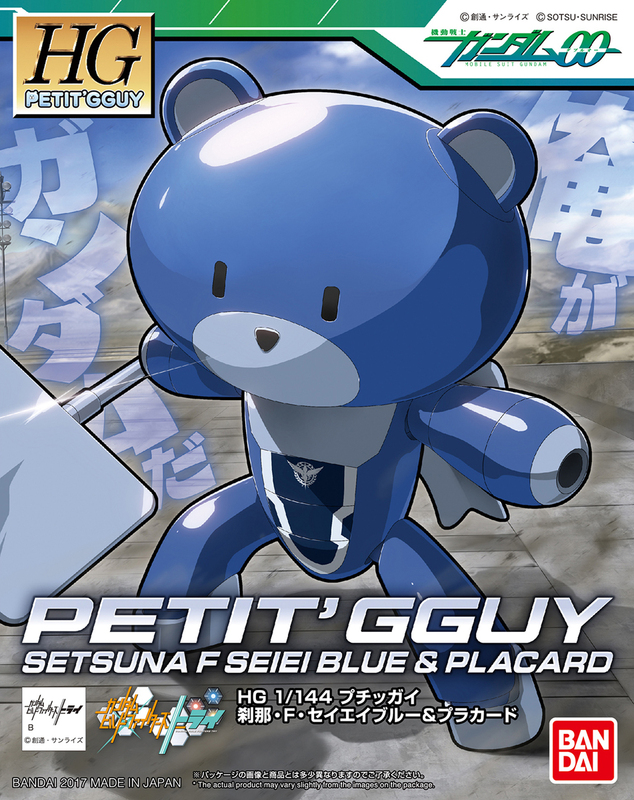 [HGPG 1/144 Petit'gguy [The Gundam Base Color]] No. 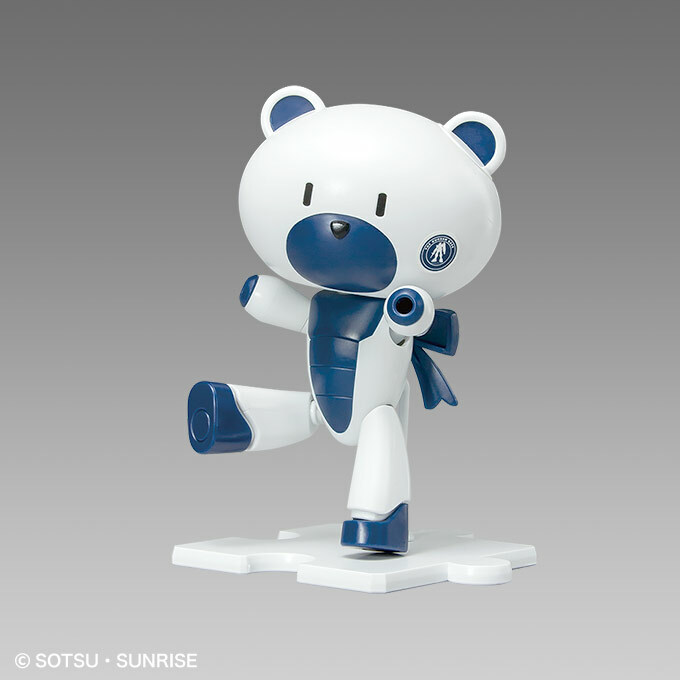 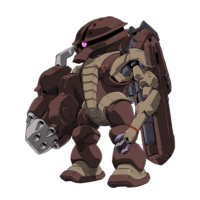 [HG 1/144 BeargguyIII [Tricolor Paint]] No. 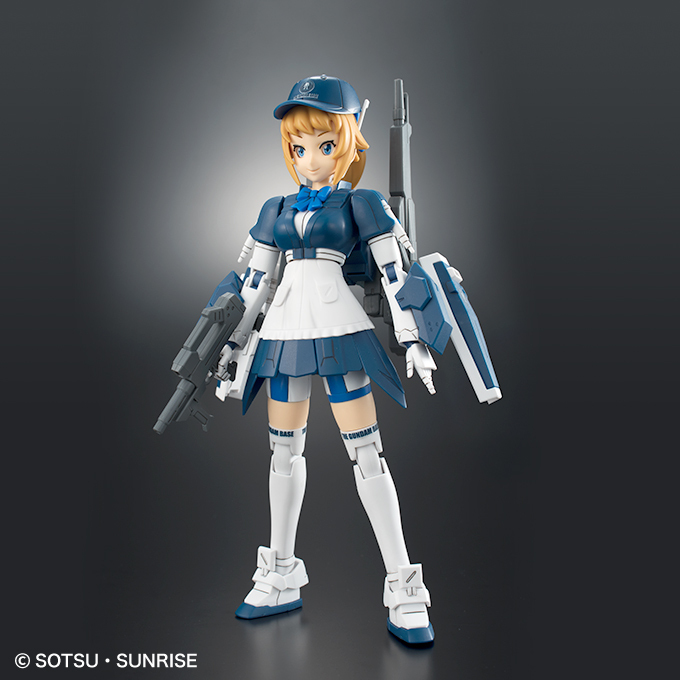 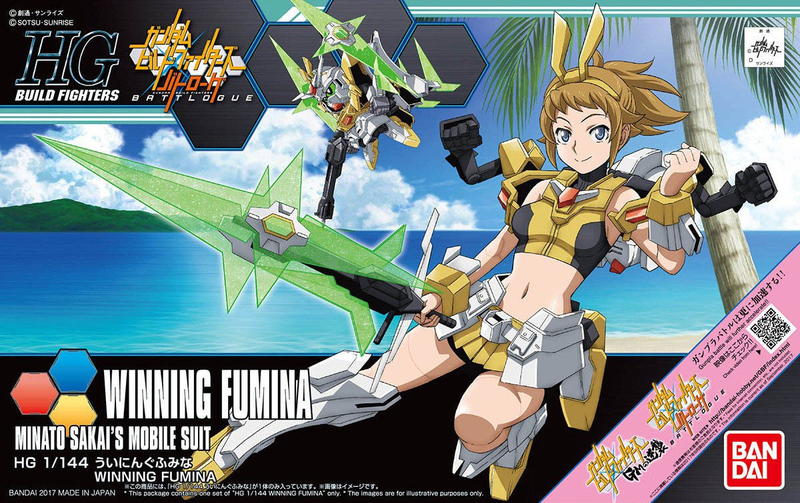 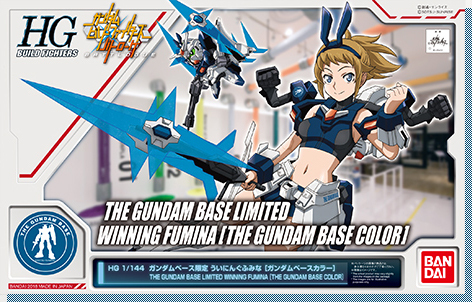 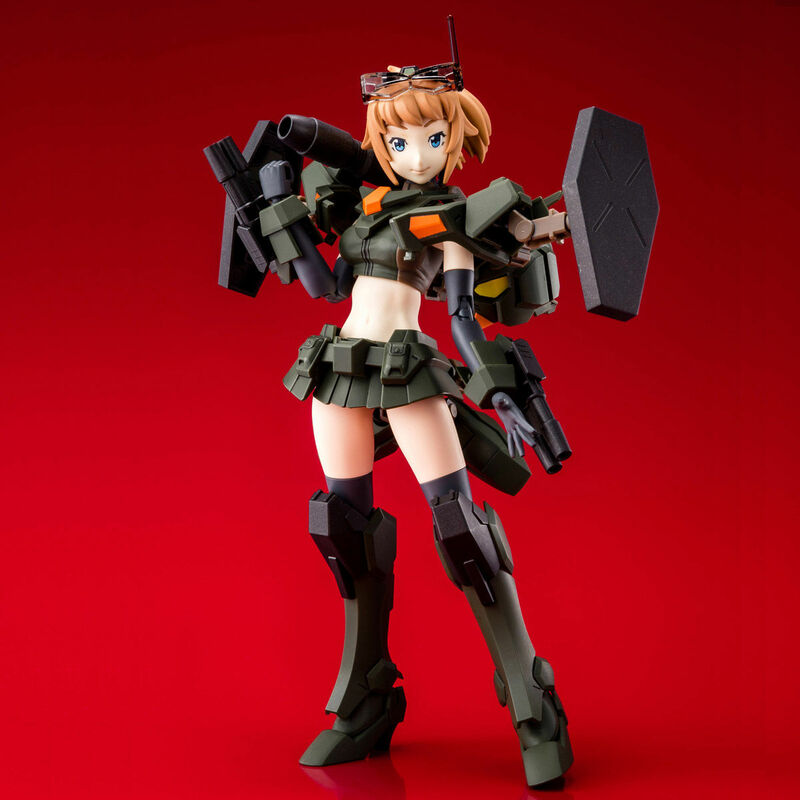 [HGBF 1/144 WF-02C Command Fumina] No. 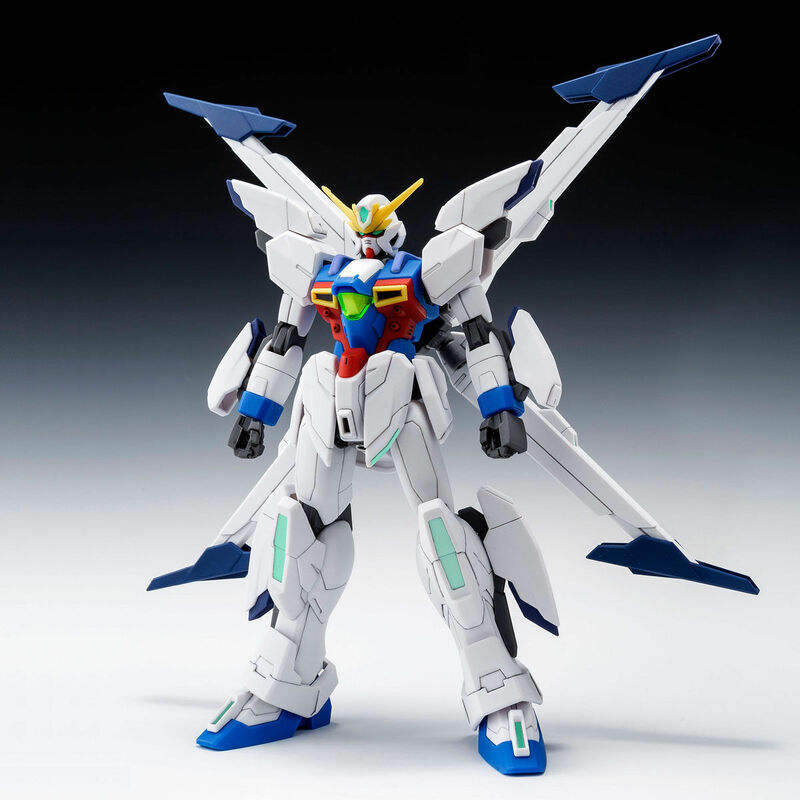 [HGBF 1/144 GX-999910 Gundam X Jumaoh] No. 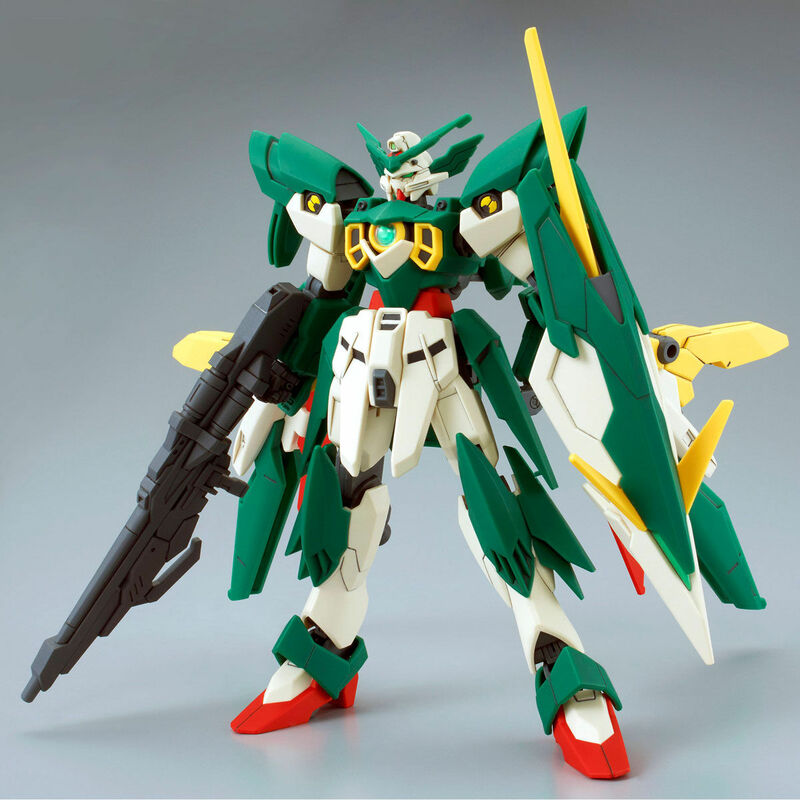 [HGBF 1/144 XXXG-01Wfl Gundam Fenice Liberta] No. 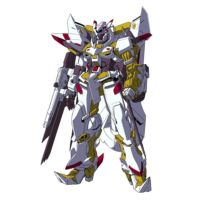 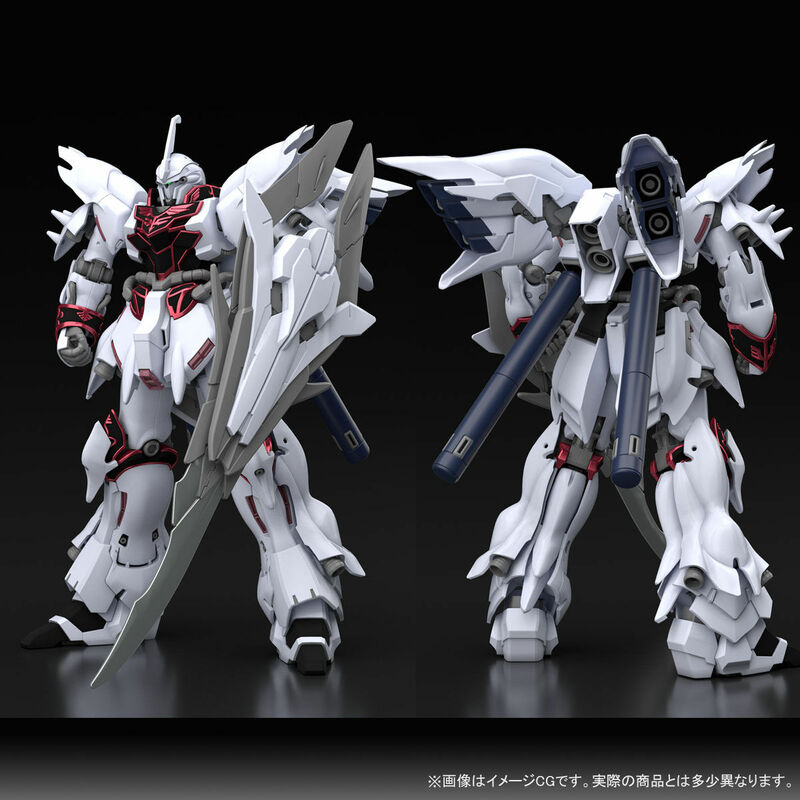 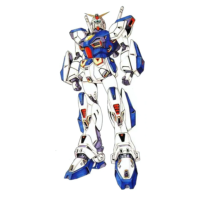 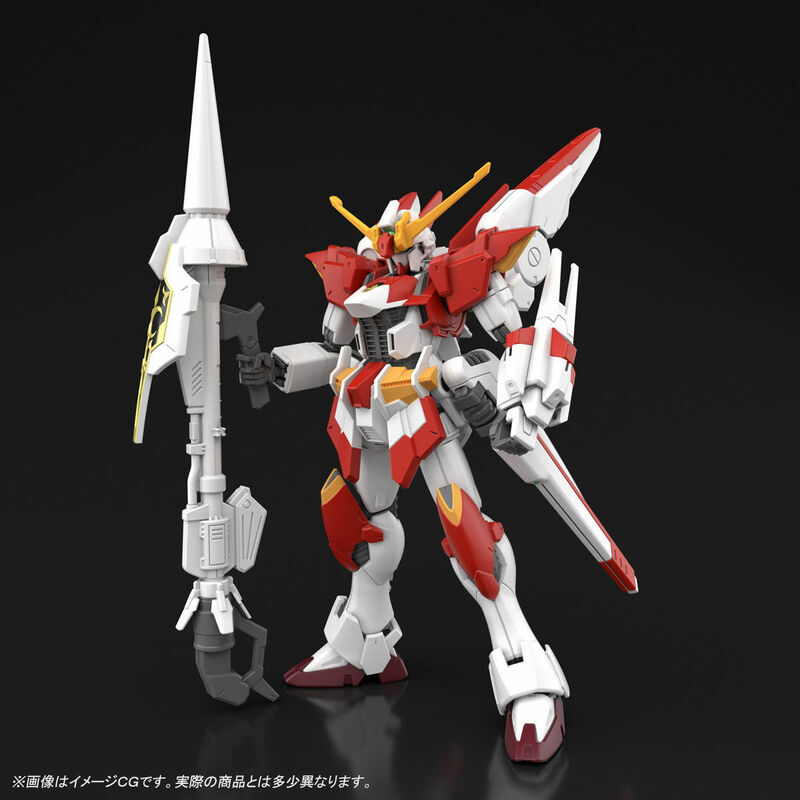 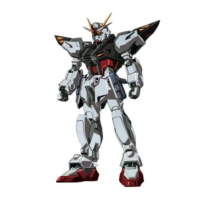 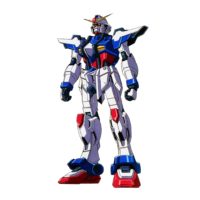 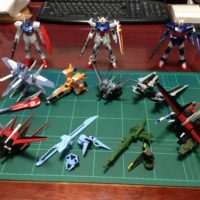 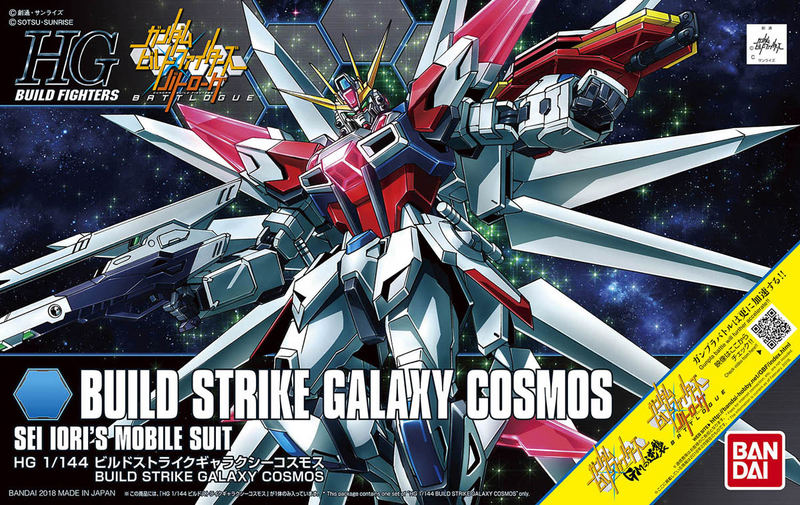 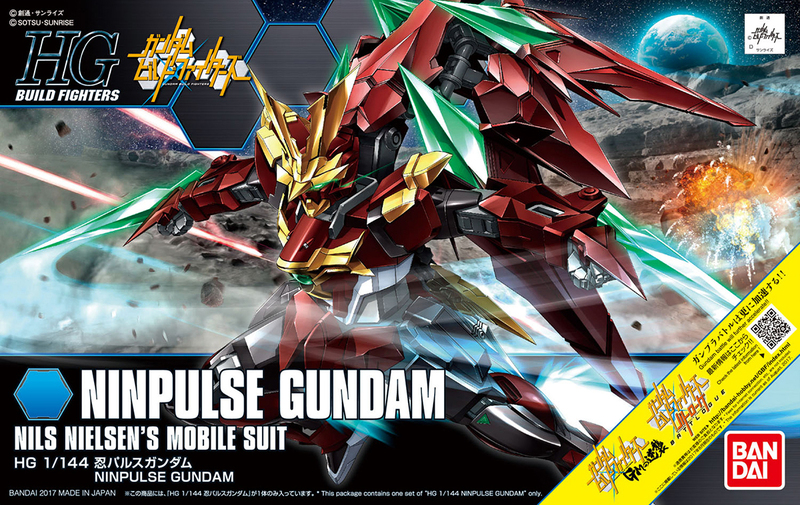 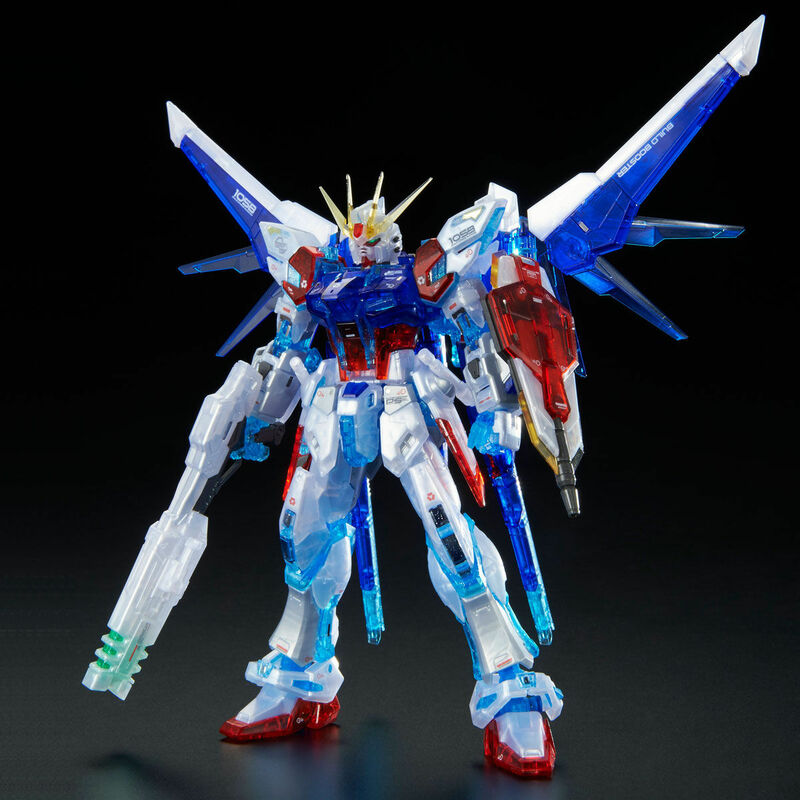 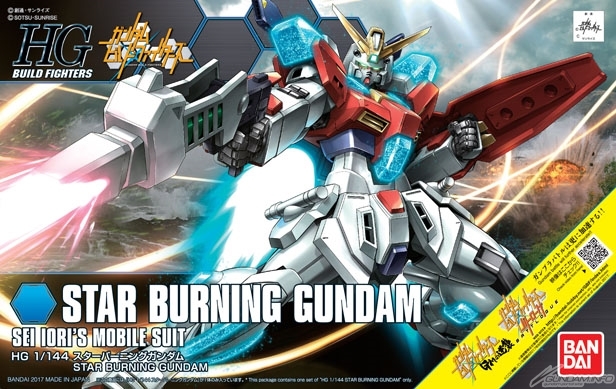 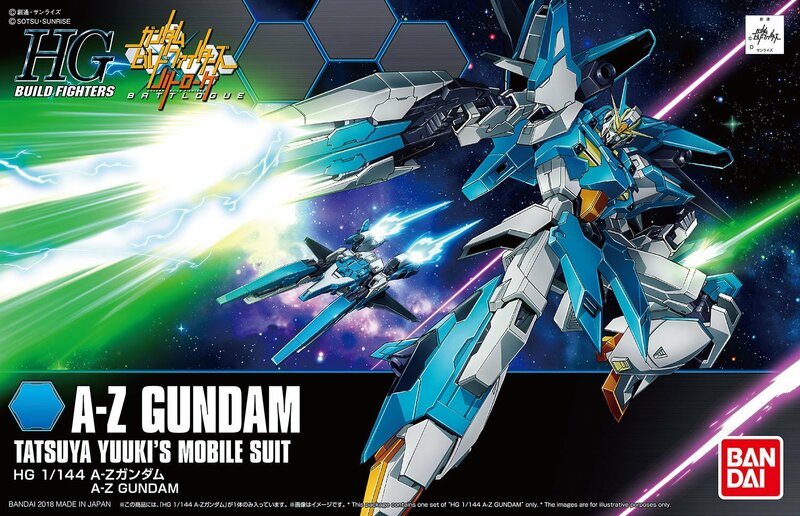 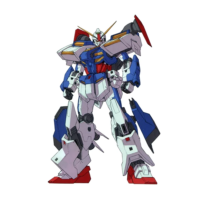 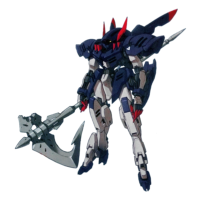 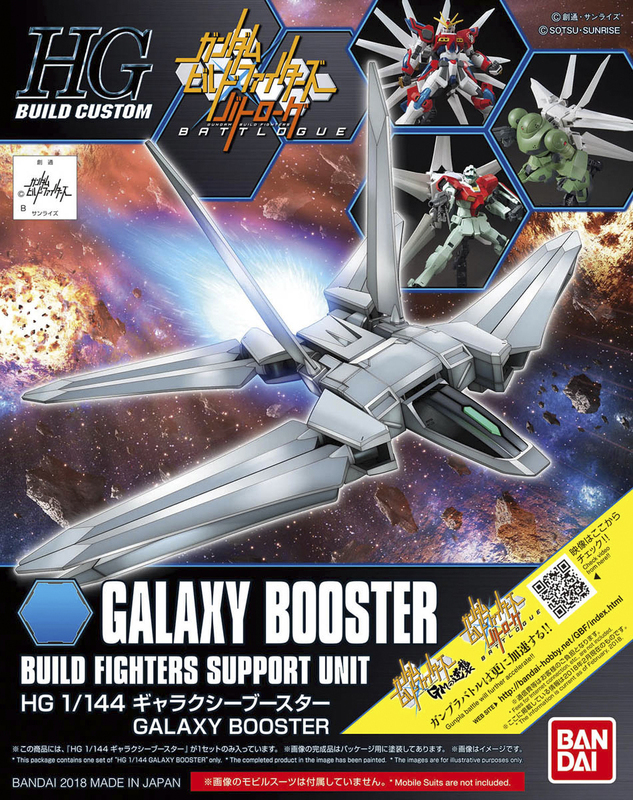 [RG 1/144 GAT-X105B/FP Build Strike Gundam Full Package (RG System Image Color)] No. 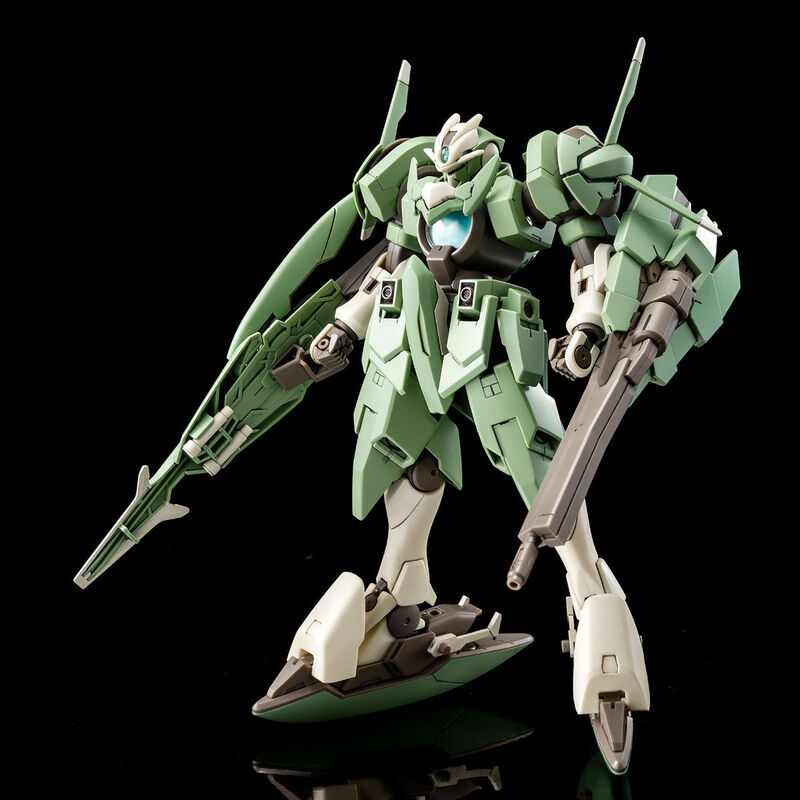 [HGBF 1/144 GNX-803ACC Accelerate GN-X] No. 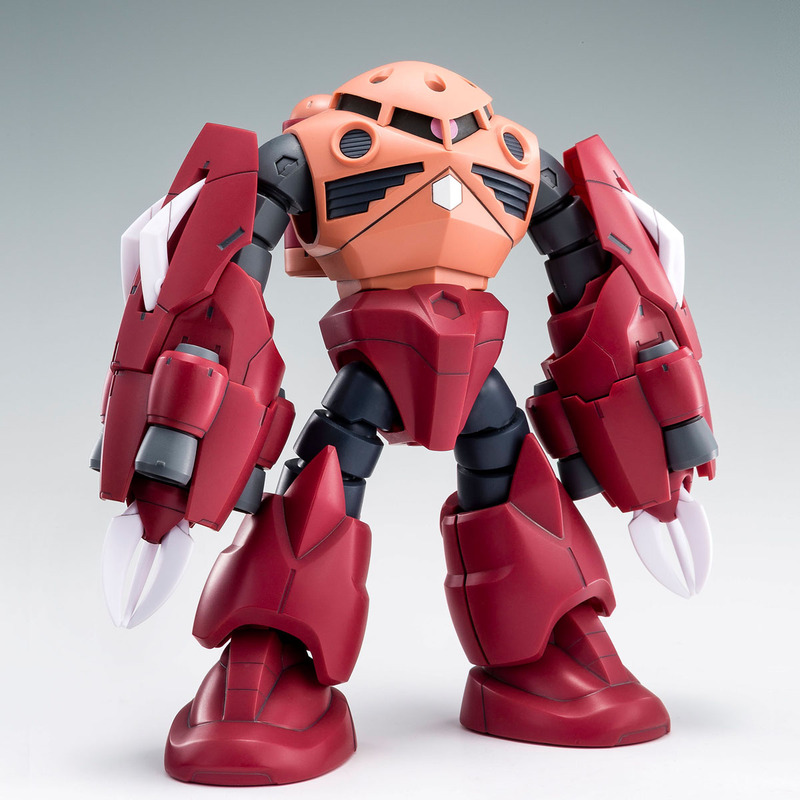 [HGBF 1/144 MSM-07-A Amazing Z'Gok] No. 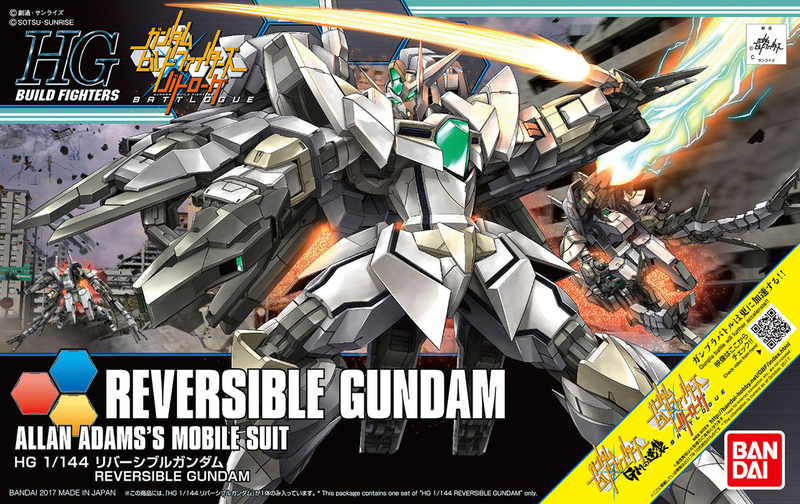 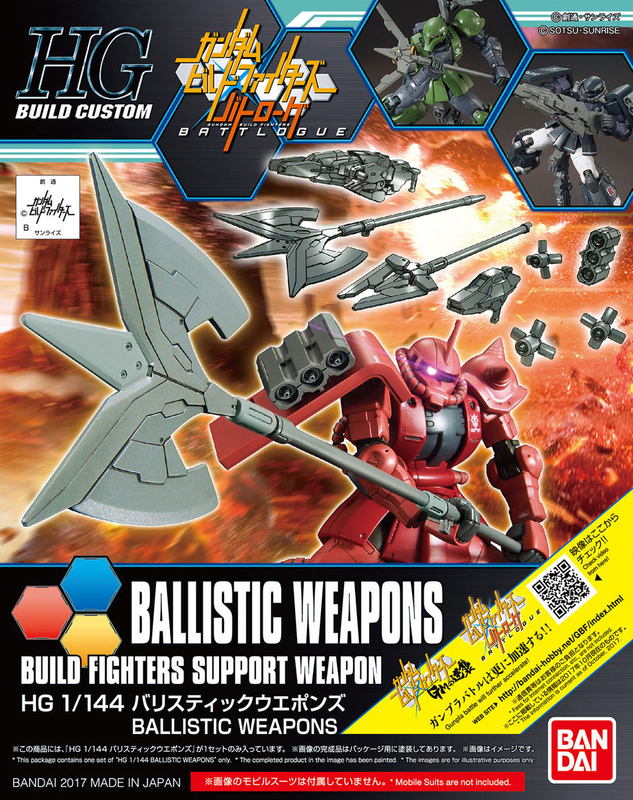 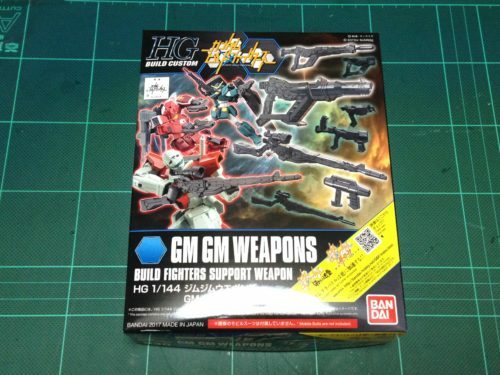 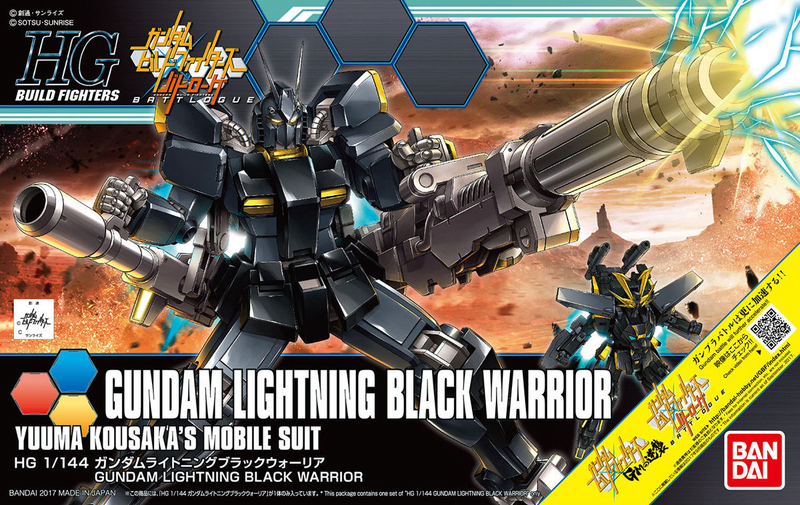 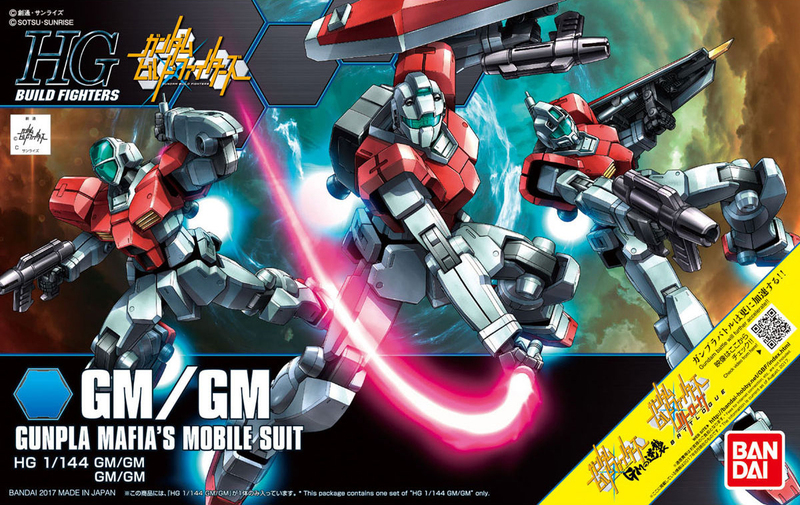 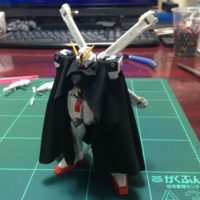 [HGBF 1/144 RGMGM-79 GM/GM] No. 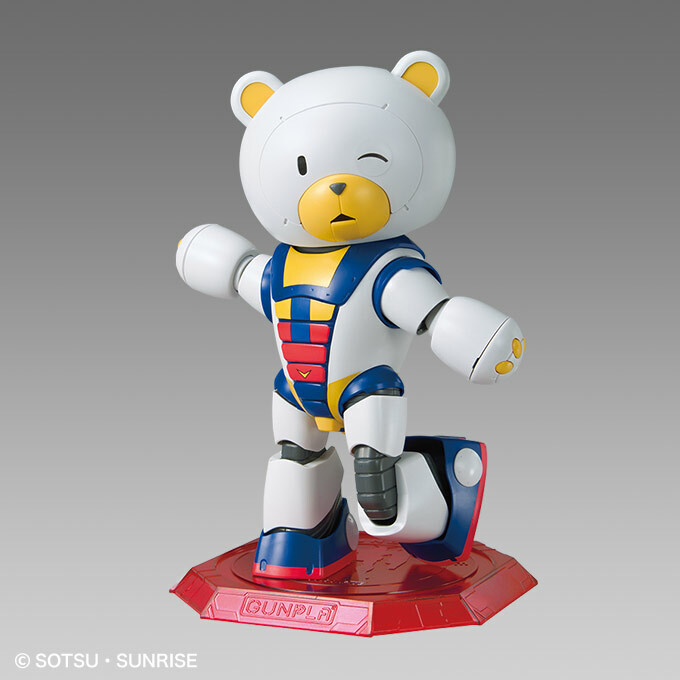 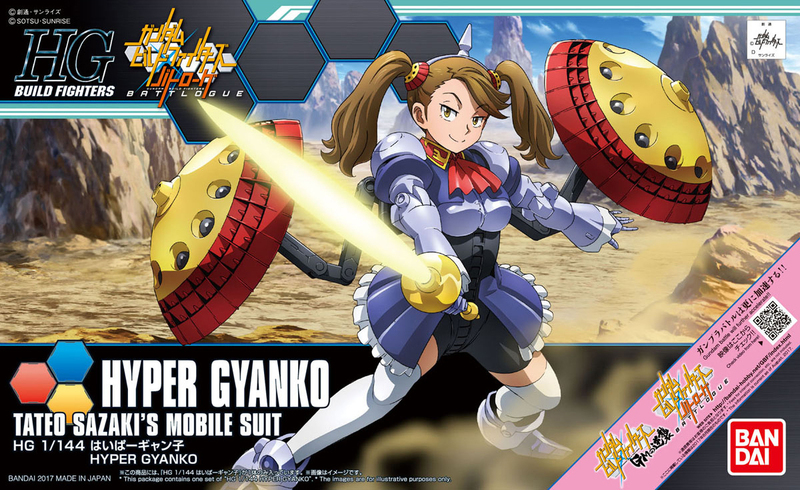 [HGBF 1/144 HG-01 Hyper Gyanko] No. 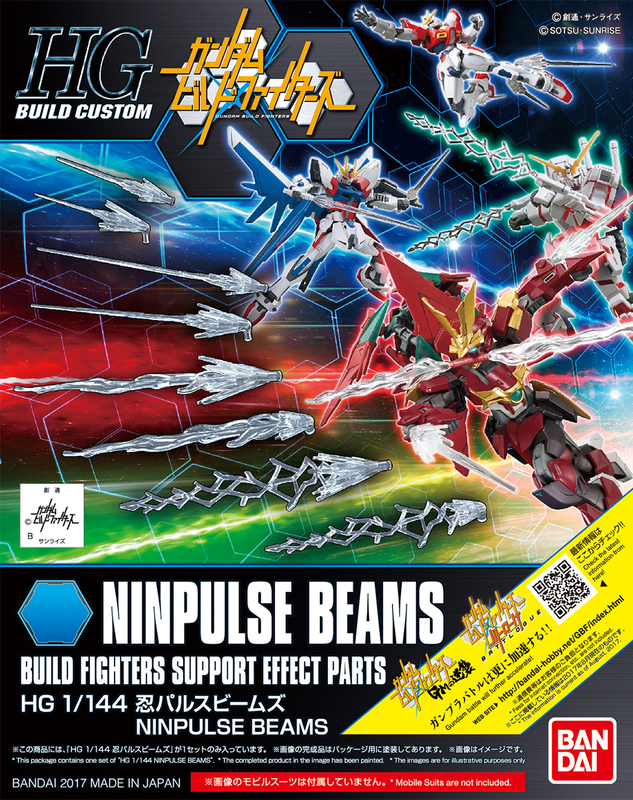 [HGBC 1/144 Ninpulse Beams] No.